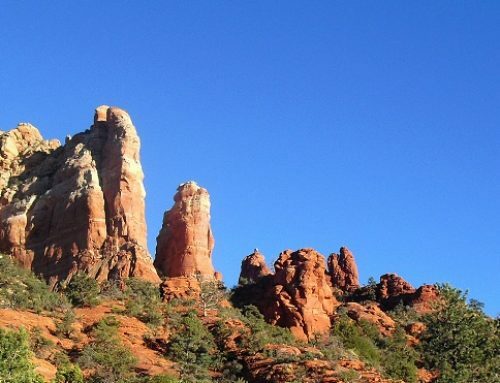 Red Rock Music Festival Starts Sunday! Sunday, August 28th marks the 10th Anniversary of the Red Rock Music Festival! This is a festival you DO NOT want to miss! Musicians and artists from Arizona and around the world will be performing. The Festival not only entertains, but educates, engages and challenges audiences through a unique collaboration of musicians from leading Arizona performing arts organizations and world acclaimed artists. It has high artistic and professional standards and continues to bring the world’s most accomplished musicians to Arizona. 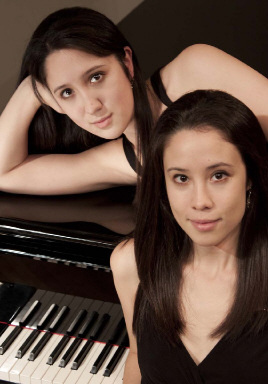 Performers include Elizabeth and Sonya Schumann, James DeMars, David Ehrlich, Borovoj Martinic-Jercic, and more, as well as be Chamber Music Concerts. For dates, times and tickets visit www.redrocksmusicfestival.com. 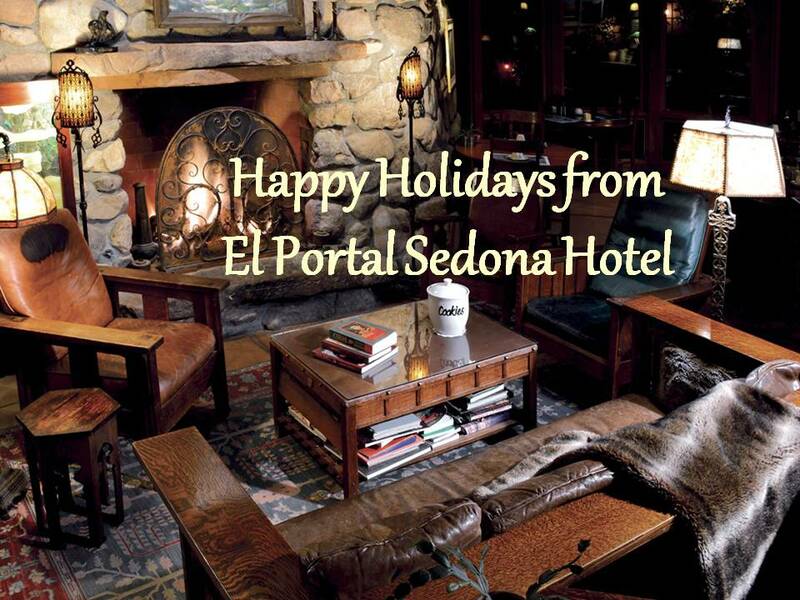 Make El Portal Sedona Hotel “home” while you are taking in the Festival. 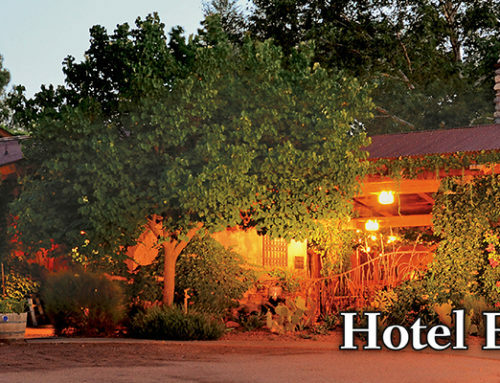 We are a luxury, boutique hotel, offering unique Sedona accommodations. We have 12 amenity filled guest suites, each with its own private entrance, patio, with featherweight cashmere blankets, luxury Egyptian cotton sheets and bath towels, and premium down pillows and comforters for the ultimate in restful comfort. As El Portal is a pet friendly bed and breakfast, we have pet patios for our four legged guests! 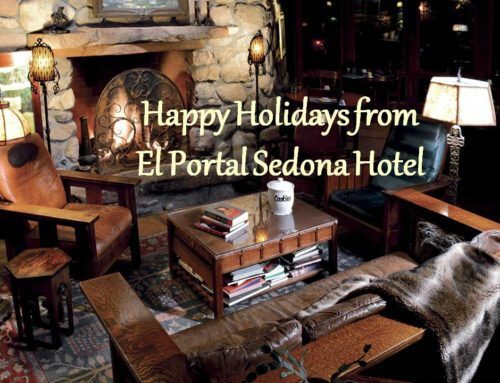 El Portal provides guests with unique concierge services in Sedona. 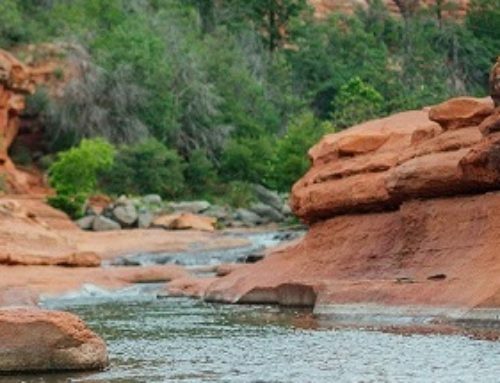 Call or click today for your Red Rock experience. 1-800-313-0017. We have some wonderful online specials too!